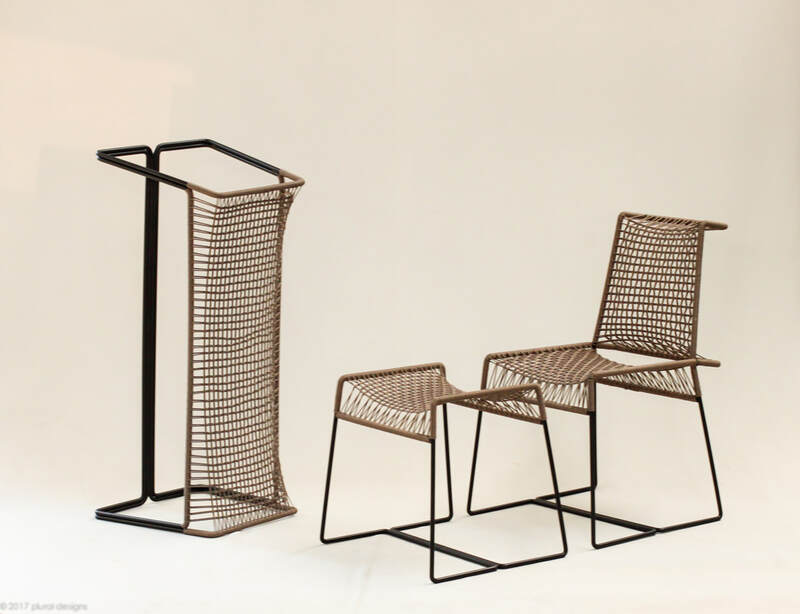 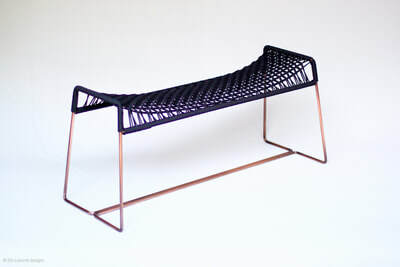 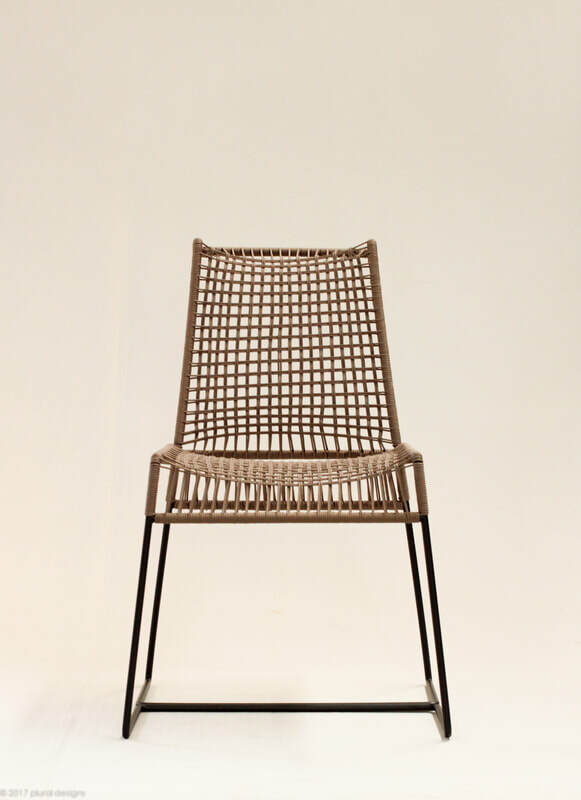 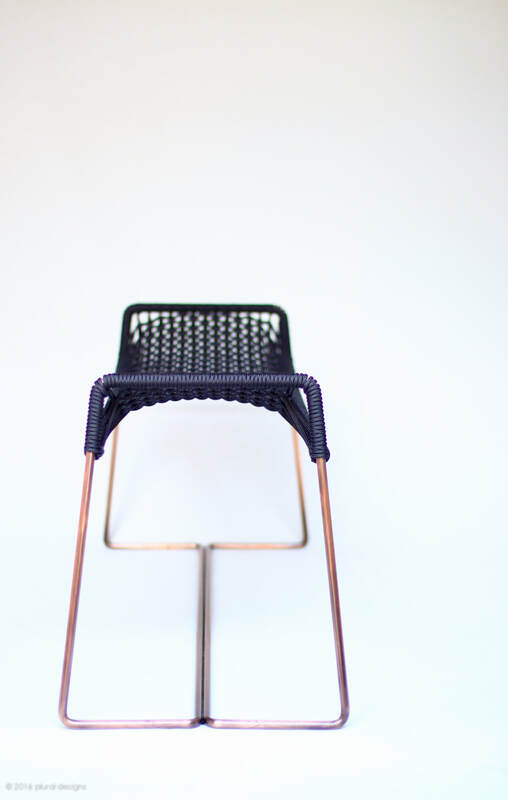 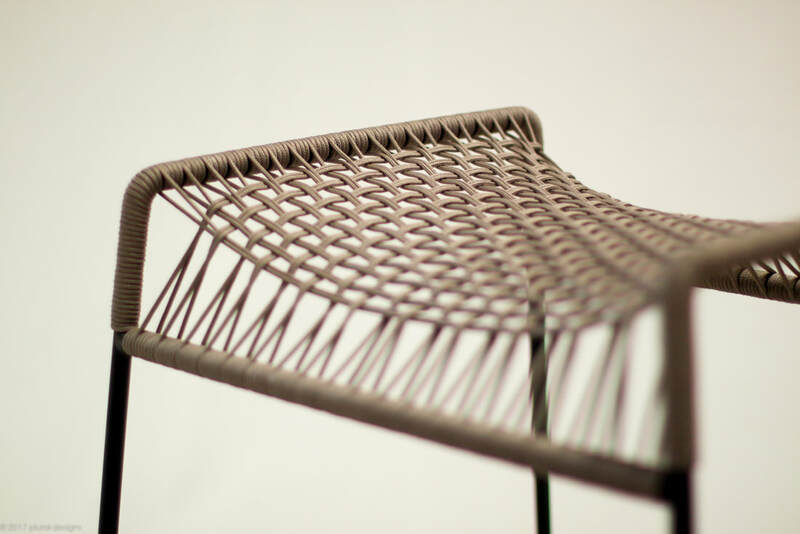 Is the seating collection that using Furniture seat weaving technique to create the 3 dimensional form. Inspire from Architectural tensile structure that using fabric to cover the huge space and represent the shape of tension force. 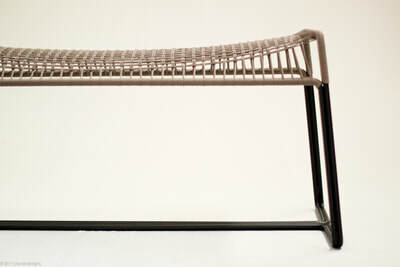 With the carefully designs steel structure that create beautiful curving seating are exist as a whole. 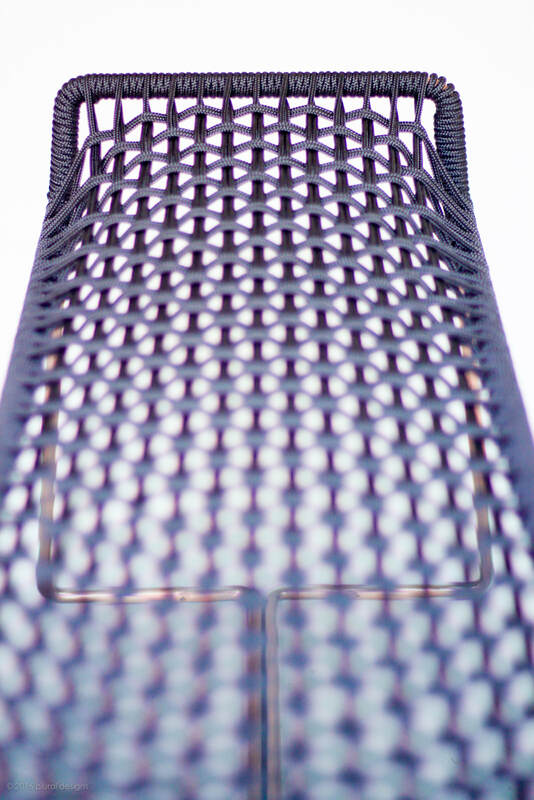 The 3 dimensional forms also support the sitting posture and giving the floating experience in the air.